The Travel Backpack with Integrated Suiter is a little bit journey junky, a little bit classy casual. 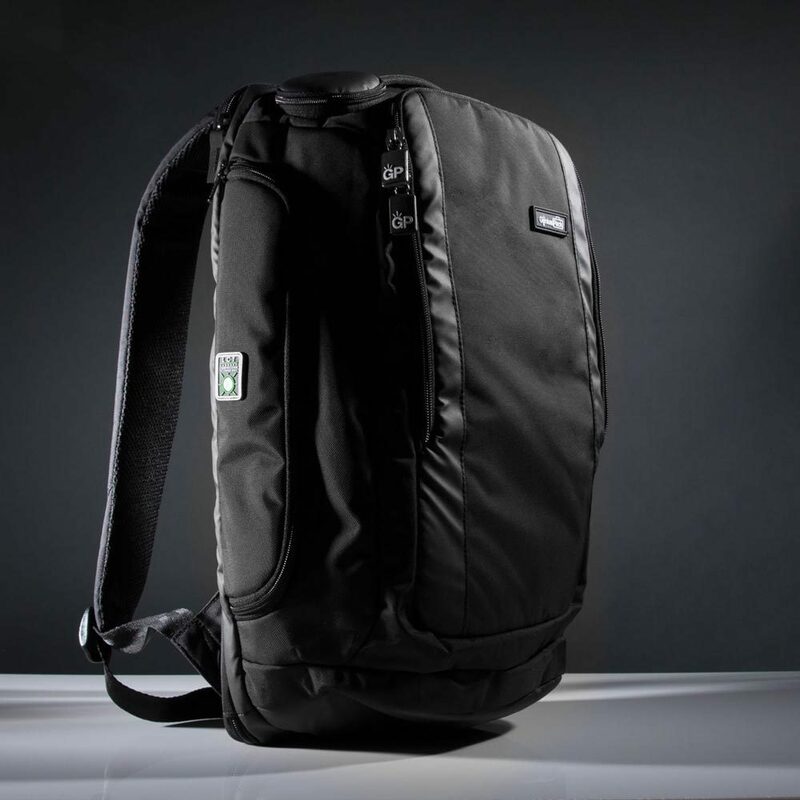 Whether utilizing this backpack for the purpose of an easy transition between your workday and the gym, or utilizing it to head out of town for a camping trip or an all-inclusive resort getaway, the versatility and functionality of this bag is nothing short of extreme. 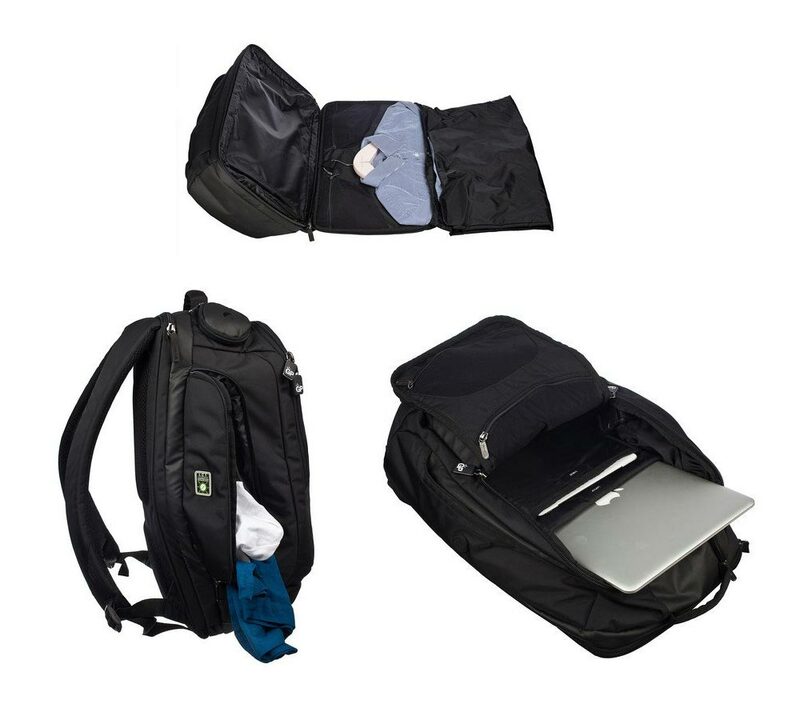 Providing a space for your laptop or tablet, all your office essentials, an extra suit as you see fit, gym gear and sneakers, not to mention a travel umbrella option and GP Charger for all your electronic needs, this handy dandy pack is a solutions driven all-in-one carrier. 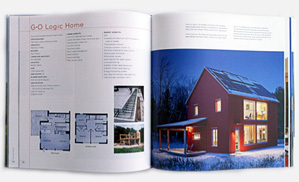 –	Among many other fab features! Weighing in at only 2.2 lbs, this pack is heavy on style and functionality, yet light on pitfalls and worries – making it the ideal “day to night” bag for men and women alike.